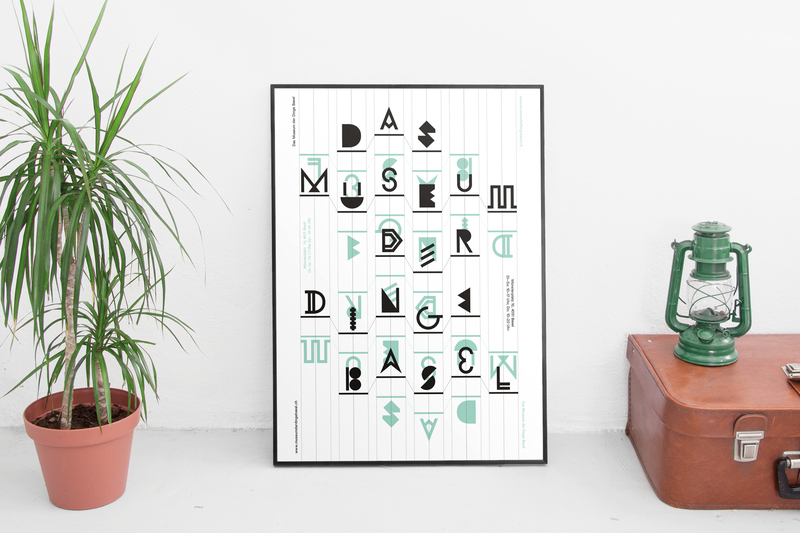 The Werkbundarchiv – The Museum der Dinge Berlin collects industrially manufactured products from the 20th and 21st century with a high quality standart and a modern and functional charisma. The Werkbundarchiv was founded 1907 by a group of artists, industrialists and cultural politicians with the goal to establish a dialog between designers, producers, sellers and consumers through shared values like quality, authenticity, functionality and sustainability. Since summer 2007 the Museum der Dinge Berlin shows a significant part of its large and rarely exhibited collection of design and everyday culture of the 20th century in an «Open Storage» presentation. The result of these collecting activities is a large number of 25’000 objects. The new location in Basel Switzerland is an opportunity to theme the collection as more international and to establish a greater platform for research and presentation.